MMA: Darabedyan takes third straight upset loss in dropping close decision to Straus. 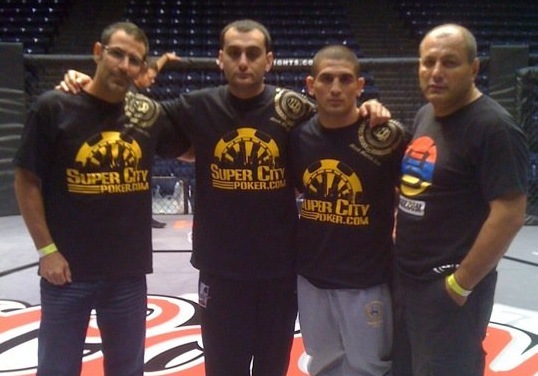 GLENDALE — Karen Darabedyan’s recent misfortunes in the cage followed him to Texas on Saturday night. After the final bell, Darabedyan raised his hands as a sign that he thought he had won the bout, but after the judges’ scorecards were read — incorrectly as 10-9 on all three — the Glendale resident was clearly surprised and disappointed with the result.